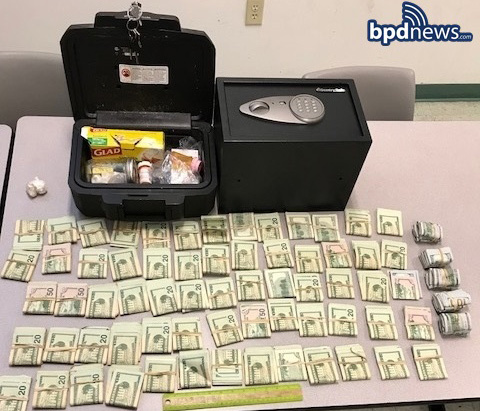 Boston Police report raiding 133 Cornell St., near Kittridge, around 9 a.m. today and seizing 70 grams of cocaine and a whole lot of cash: More than $60,000. Peter Akara, 36, was charged with trafficking Class B drugs, police say. First that guy on Washington in the summer, now this. The seedy underbelly of Boston? I can think of much seedier neighborhoods which much higher crime. The seedy underbelly? You need a bigger string of pearls my friend.